Tiger striping is very cool. 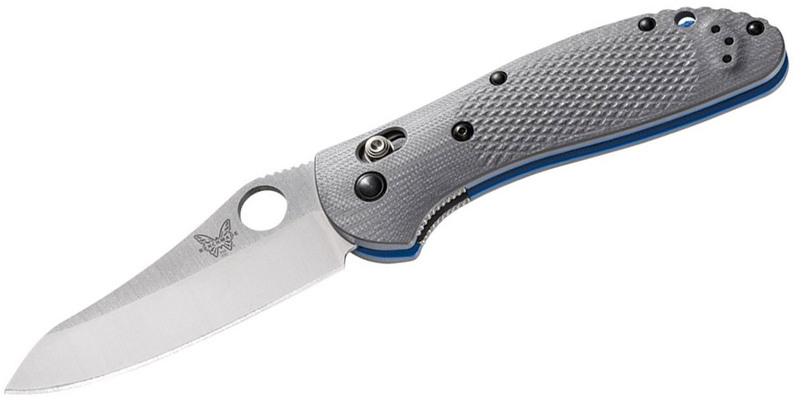 These models are based on Ken Onion and Strider designs and are big, honkin’ folding knives. The tiger striping makes them look very cool. Zero Tolerance Knives Combat Folder. 5 1/8″ closed framelock. 4″ S30V stainless standard edge tiger stripe blade . Blade features Speed-Safe assisted opening and can be deployed one-handed with the dual thumb studs or index finger protrusion. 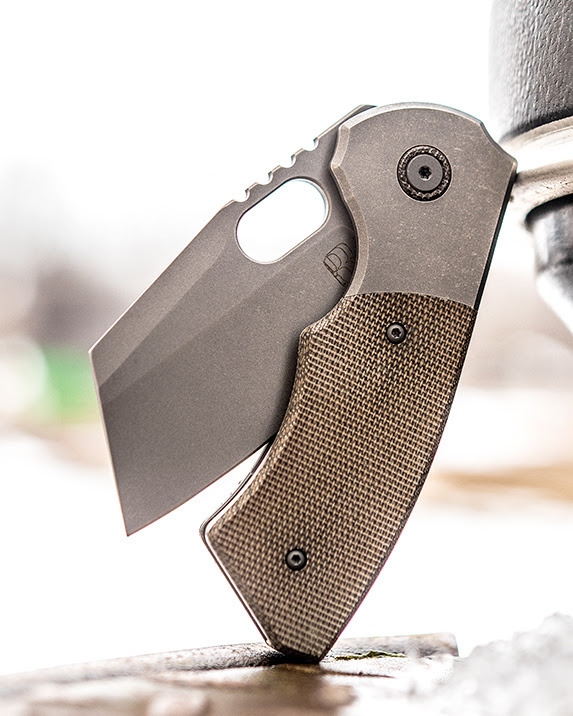 Sure-grip handles are a combination of 3-D machined G-10 and titanium. Made in USA.